It has chosen Maginus to undertake the building of a new online platform using Magento 2. By implementing the platform, Maginus will enable Joe Browns to react quickly to its customer needs and deliver a unified user experience from purchase through to delivery. It will also seamlessly integrate the eCommerce platform with Joe Browns’ back office systems so that the brand has full control across its website, logistics and operations and call centre. This will ensure that customer communications and information, and product and inventory information can be updated in real-time and any online product changes can be implemented immediately. 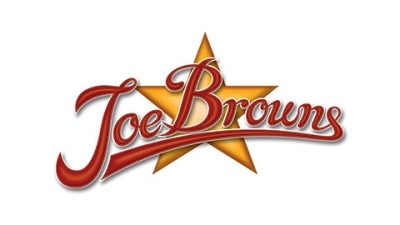 Joe Browns conducts the majority of its sales online, however due to significant business growth has recently made its first step into physical retail with a store in Sheffield’s Meadowhall. Of utmost importance to the leadership team at Joe Browns is that customers can come in store and continue to truly experience the brand and receive a personal and human touch.